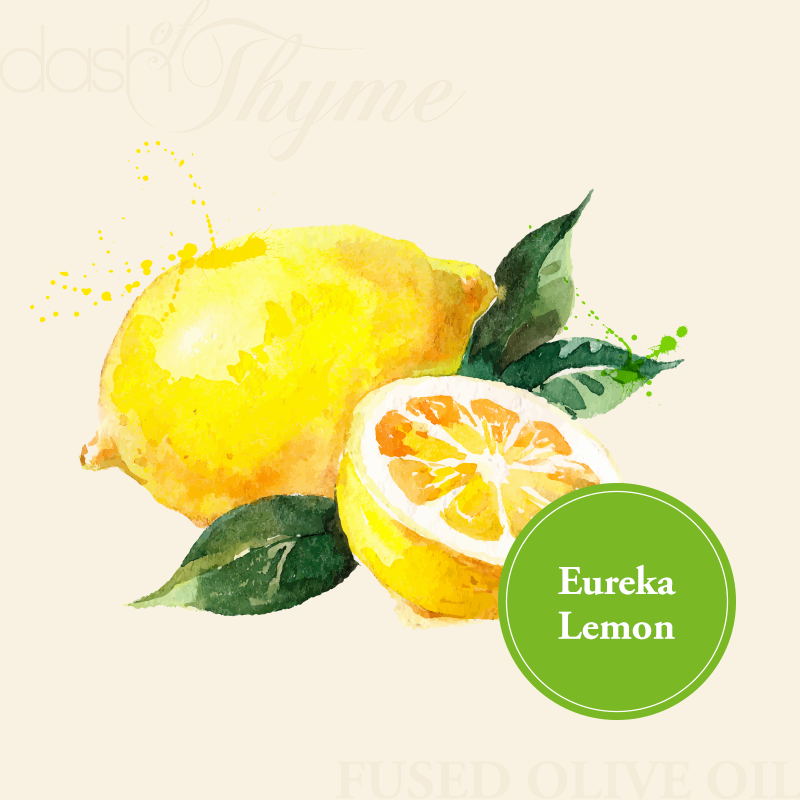 Our Eureka Lemon olive oil is produced by pressing whole, fresh lemons together with late harvest olives at the time of crush. Its light, refreshing flavor is perfect to sauté shrimp or scallops, or to drizzle on chicken or fish. Citrus oil is great on salads, in marinades, and for baking. Pairs very well with our Blueberry, Raspberry, or Jalapeño Balsamic Vinegars.